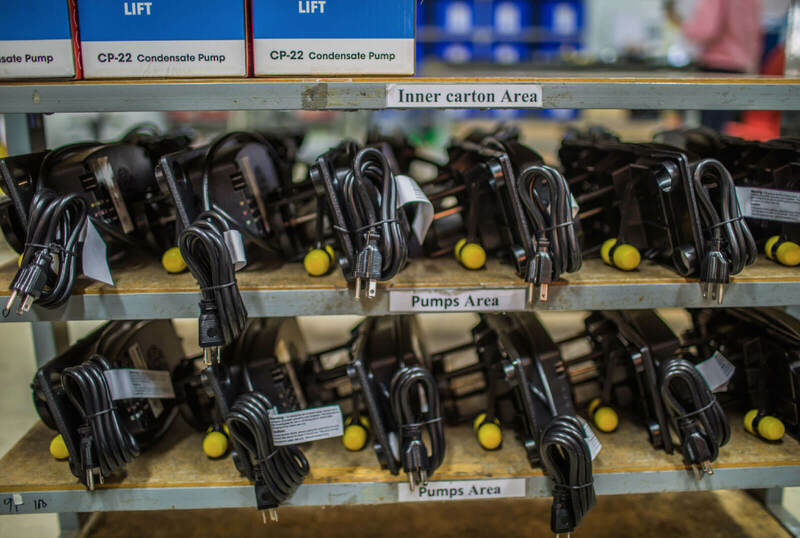 From AC and EC fan motors, OEM customized fans, blowers and pumps to electronic assemblies and plastic injection molding, East West’s expertise allows us to find the best solution for your unique project. Let East West’s motors differentiate your company from the rest of the field. 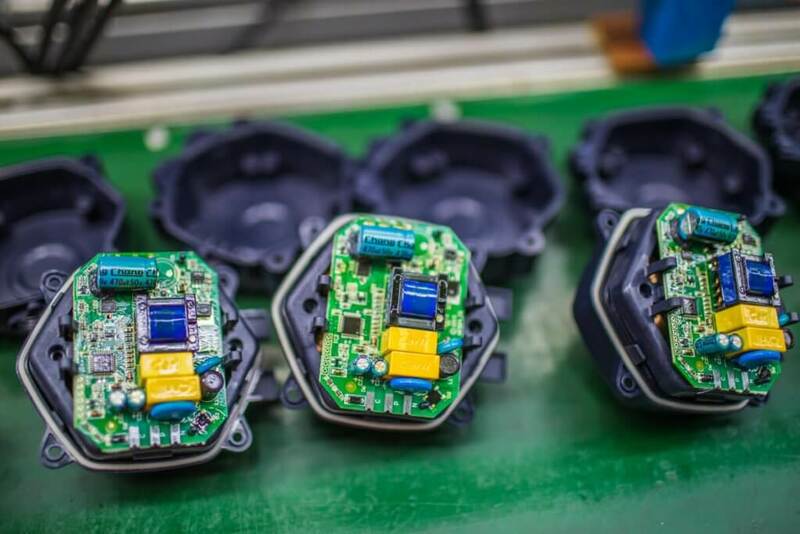 With highly trained and qualified staff of both in-house and third-party inspectors, you can be confident that your motors are produced to meet your custom specifications because they are under our watchful eyes in our own factory. 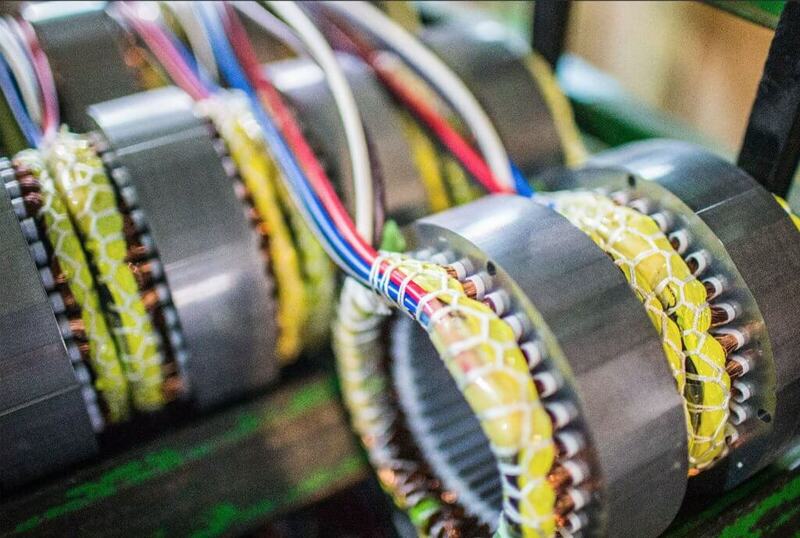 Extremely low PPM defect levels for our motors are a result of East West’s world-class quality program. 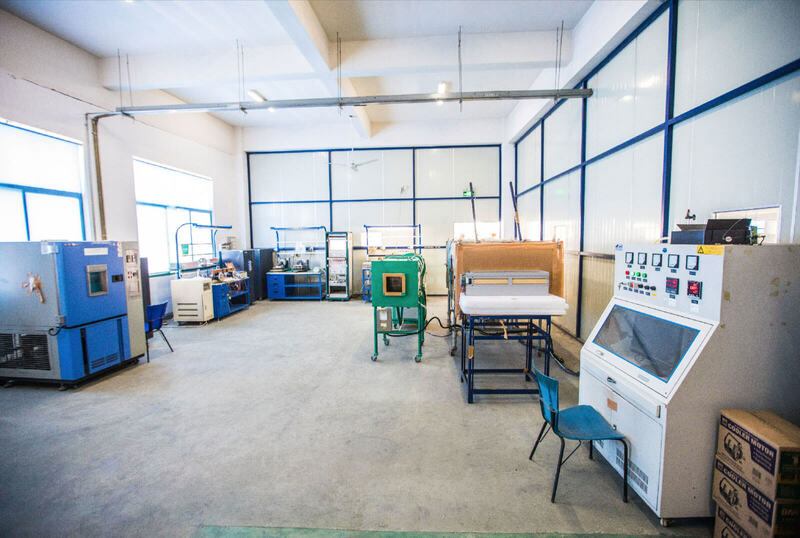 Our factory has a UL-certified lab which provides speed and expertise for testing your products. You save the time and hassle of having your products shipped off to a UL-testing facility, which could take months for testing to be completed and reviewed. Years of experience with UL have helped our factory manufacture products that will help meet UL standards without difficulty. How Can East West Help You? 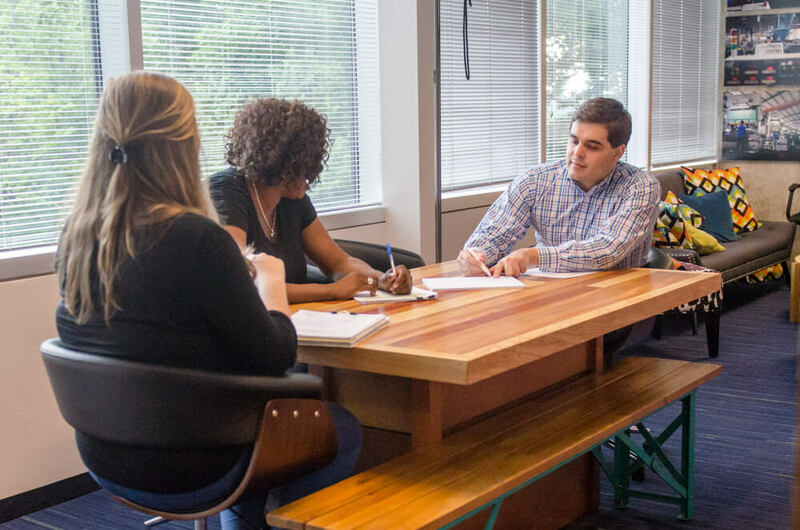 You get all the benefits of manufacturing globally while working with our team in Atlanta. Don’t be frustrated by a supplier who doesn’t return your calls. When you call, we answer. The commercial and technical aptitude of our engineers and field sales team allow us to expedite your request and get you answers faster. Our U.S.-based customer service team keeps you informed of your order status from production to delivery, and are just a phone call away – in the Eastern Time Zone. 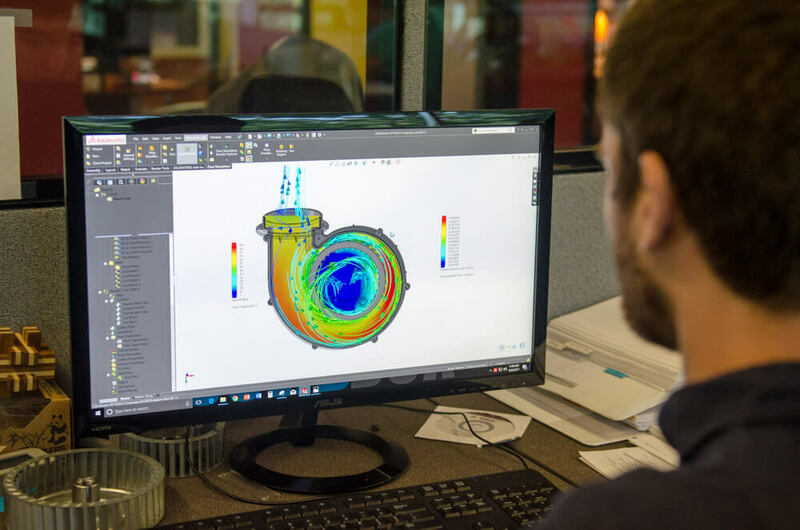 Our software capabilities allow us to test new concepts and review the impact of changes to existing designs, allowing for quick testing and accurate results without prototyping and measuring a physical sample. Let our engineering team become an extension of your team. We can recommend design improvements, reduce manufacturing costs, enhance functionality and improve quality. For those customers that need product on demand, East West offers warehousing and distribution services. 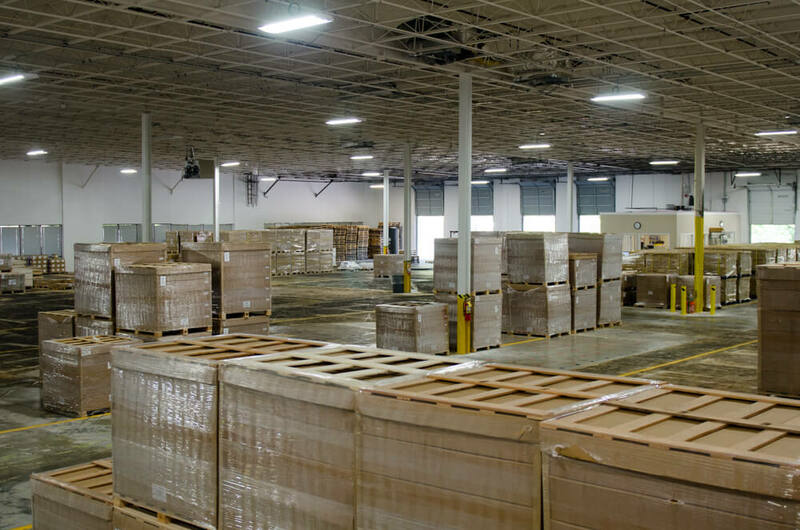 We manage all segments of these vital services and can hold your products in inventory domestically so they will be ready exactly when you need them. 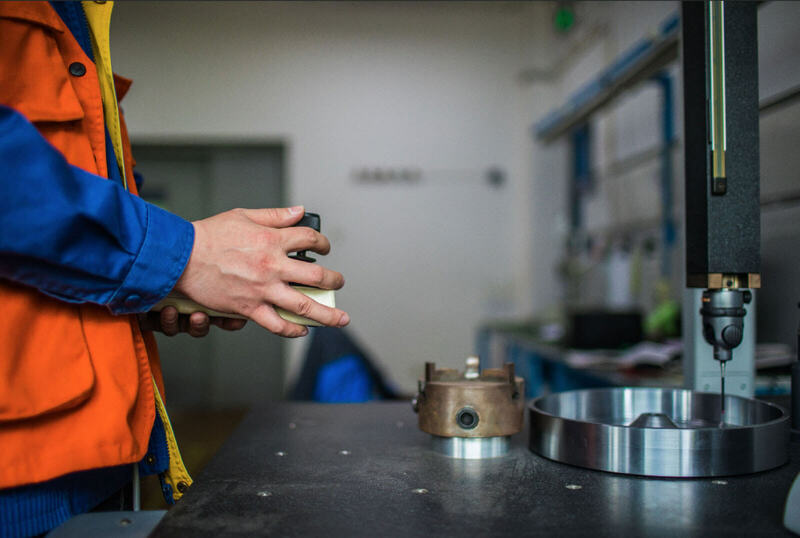 Our technical knowledge and expertise ensure that your manufacturing is done right while saving you money and enabling you to focus your efforts on what you do best. Are you exploring opportunities for your motors, fans, pumps or blowers project? Get in touch with us today and let’s talk about your goals.